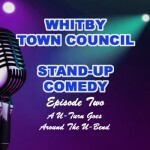 Readers have been requesting voting details on last night’s Resolution to the effect that Whitby Town Council has NO CONFIDENCE in Scarborough Borough Council Leader Councillor Derek BASTIMAN [Con.] and his seven colleagues who together form the SBC Cabinet. 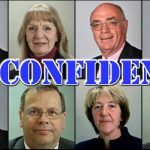 It is understand that Councillor HAVELOCK drew his motivation for tabling the motion from the 2,270 people who have signed a Scarborough resident’s on-line petition to the same effect – NO CONFIDENCE. 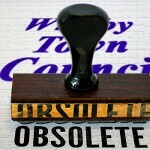 It is interesting to note that three former Mayors of Whitby supported the Motion – Councillors JENNISON, FREEMAN and COUGHLAN. 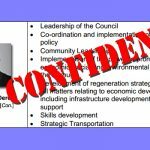 It is also interesting to note that two Whitby SBC Councillors are members of the BASTIMAN Cabinet – Councillor Joe PLANT [Con.] and Councillor Sandra TURNER [Con.]. Councillor Joe PLANT [Con.] is widely predicted to lose his seat on North Yorkshire County Council in the forthcoming May elections – to the very capable and hard-working SBC Councillor Rob BARNETT [Lab. ], who spoke eloquently in favour of last night’s Motion – as did SBC Councillor Gerald DENNETT [Lab.]. Councillor Sandra TURNER [Con.] has twice in the past resigned her seat at SBC, when sitting as an Independent Councillor. 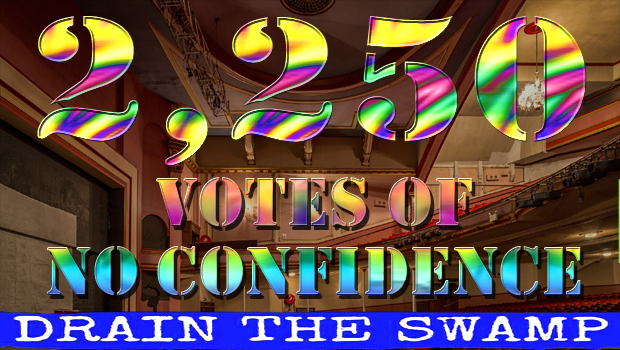 It will come as no surprise should she do so again in the light of this vote of NO CONFIDENCE in the Tory Cabinet. Certainly, public reaction on social media has been close to unanimously in support of Councillor Ian HAVELOCK’s Proposal. 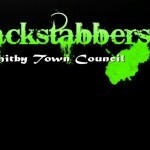 It has been pointed out that Councillor Phil TRUMPER [Con. 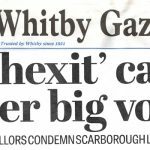 ], who also sits on Scarborough Borough Council, should arguably have declared an interest and recused himself from the vote – as did Councillors Steve and Amanda SMITH (who, quite correctly, withdrew in respect of their close relationship with SBC as leading lights in Whitby in Bloom). 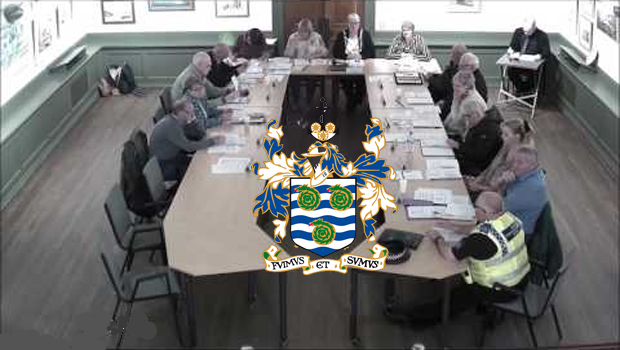 Unfortunately, the Town Clerk, Mrs Pam DOBSON, was unable to attend the meeting, which was therefore left in the hands of Deputy Clerk Mrs Ann COWEY. Presumably, Mrs DOBSON, had she been present, would have pointed out to Councillor Phil TRUMPER [Con.] his apparent conflict of interests. 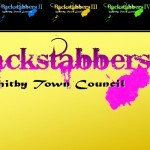 It is understood that Councillor Ian HAVELOCK will be writing to SBC Leader Councillor Derek BASTIMAN [Con.] informing him of the Resolution of NO CONFIDENCE and inviting him to do the honourable thing – resign.